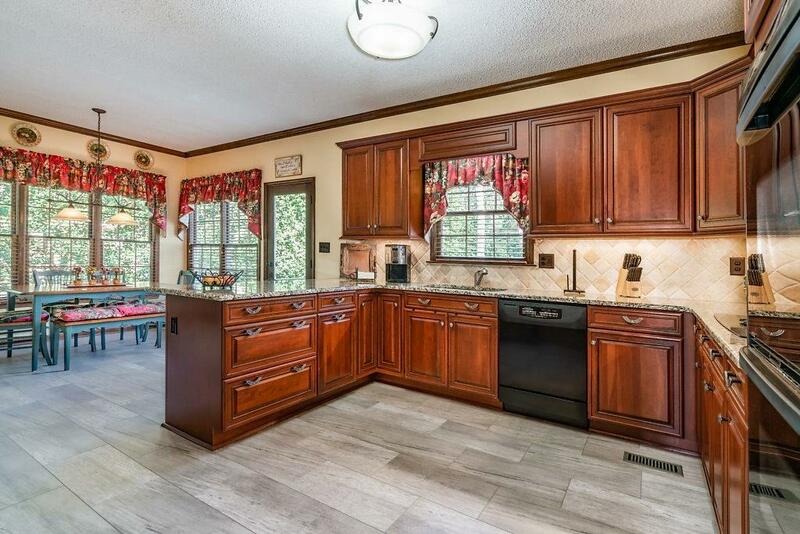 Meticulously maintained home w/ wraparound front porch, updated kitchen w/soft close raised panel wood cabinets & slide out drawers, double ovens, granite & updated flooring. 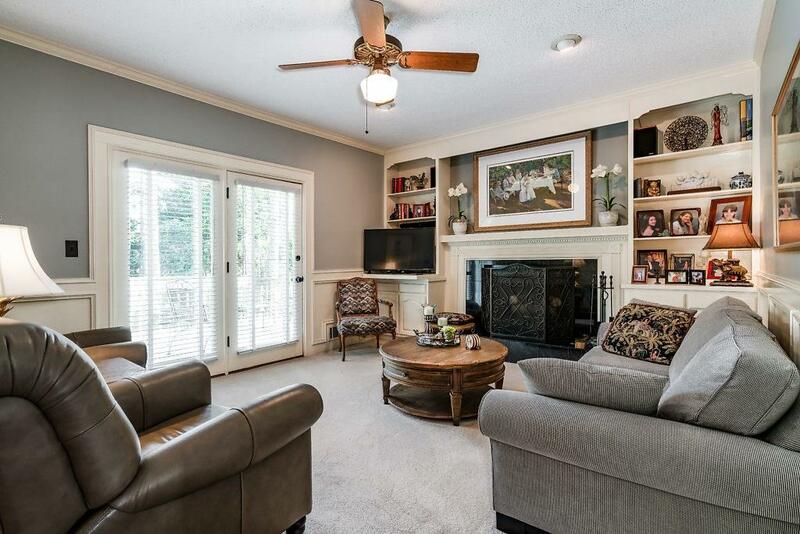 Family rm w/marble FP surround w/built-in cabinetry, dining rm w/hardwood floors, separate living rm. 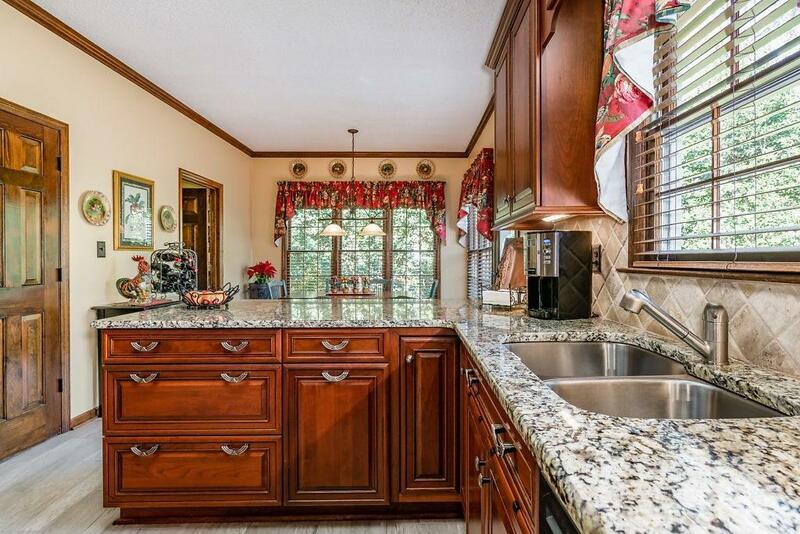 Large updated master suite w/frameless shower doors, air jet tub & granite. New carpet. Lower level w/finished recreation rm w/built-in shelving and TV. Epoxy flooring in storage area & oversized garage. Large deck with separate private hot tub area views spacious back yard. Add'l parking area.